First impressions are the most important. 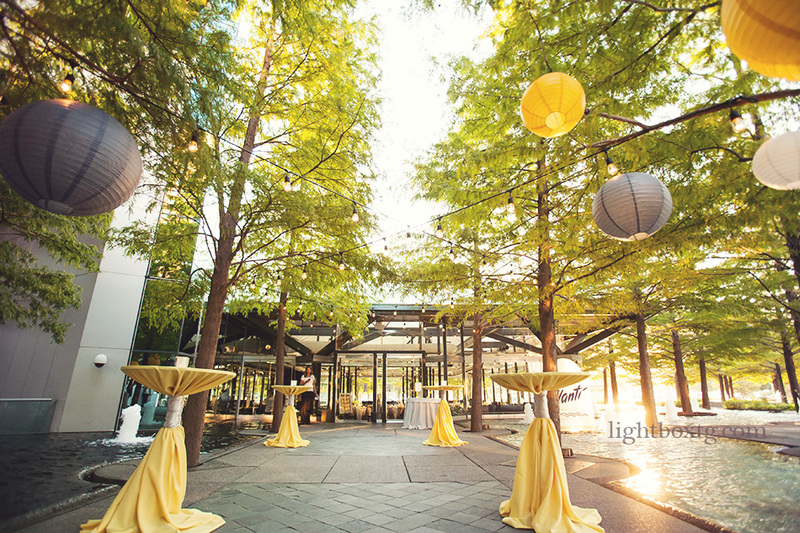 Your guests will feel welcome when they hear music playing as they arrive and find their seats. 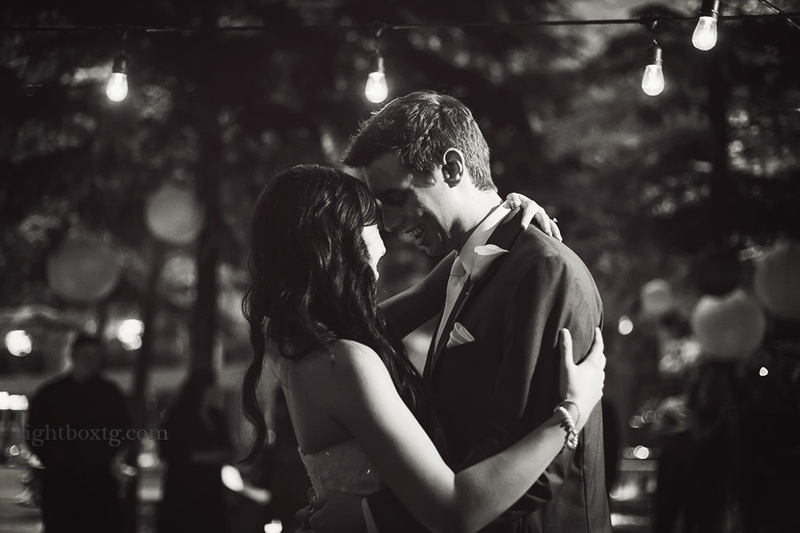 We will work with you to help you choose just the right music for your wedding parties precessional and your walk down the aisle. 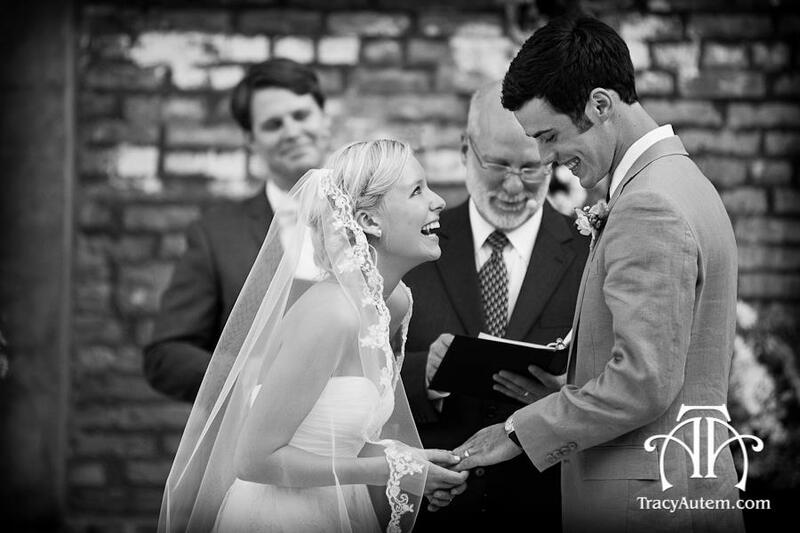 Your family and friends will be able to enjoy the ceremony with the help of our professional and discreet sound system. 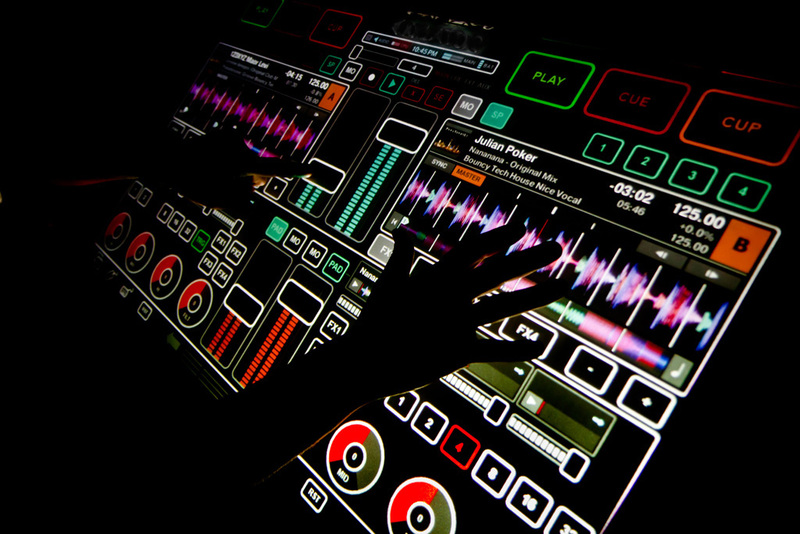 LeForce Entertainment is proud to offer the latest in DJ technology. You have seen this technology on the stages with artists like Flo Rida and Pitbull, and now you can have it at your event. Your guests can watch the DJ mix the music without having to step behind the booth. You can watch every fade, pitch change, and bass drop as the DJ touches the screen in full view of the audience. This enhancement brings instant energy to any event. 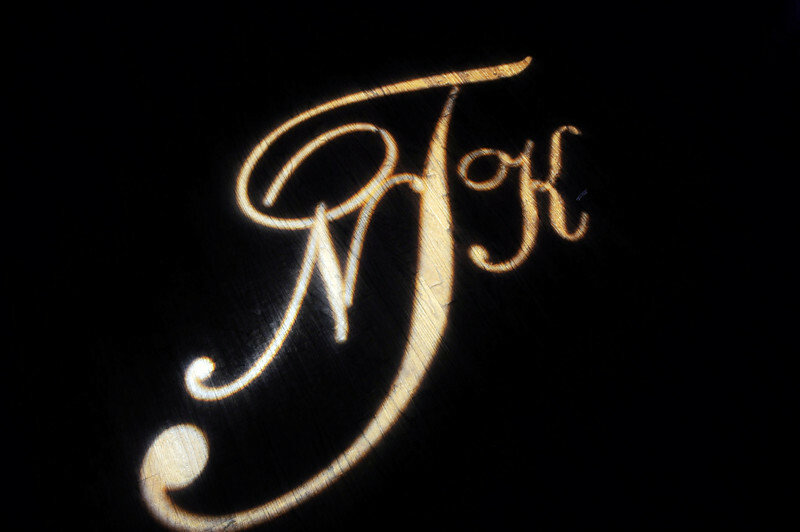 People used to dream of seeing their name in lights, now you can literally see your name in light. 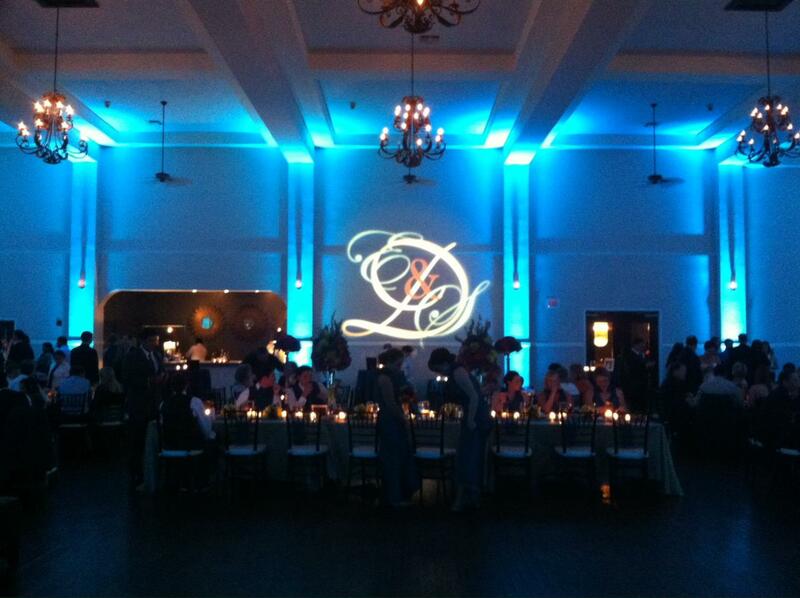 Monograms can be on a wall, dance floor, exterior, ceiling, or almost anywhere. Some people call them bistro lights, some cafe lights, and others still just call them string lights. 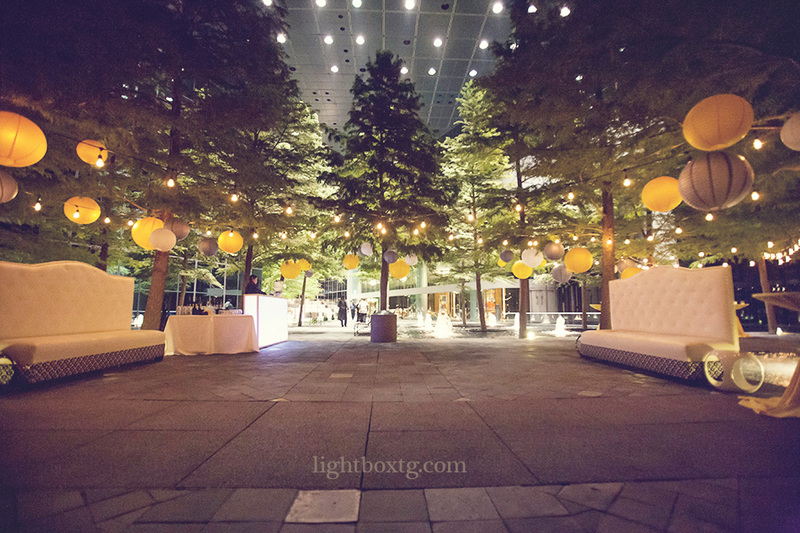 Call them what you want, they add ambiance to any event while also providing a soft glow that photographers love! 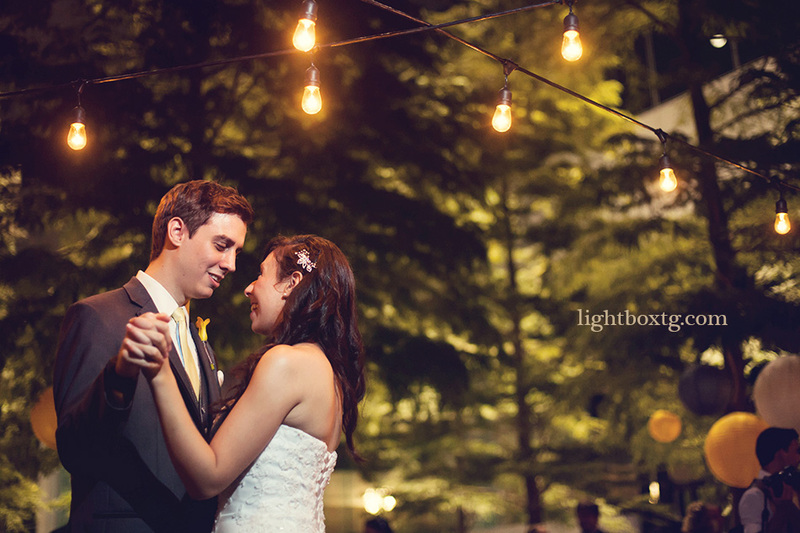 String lighting is subtle during the daylight. But when the sun sets, it adds a beautiful glow to a large area without being drastic. 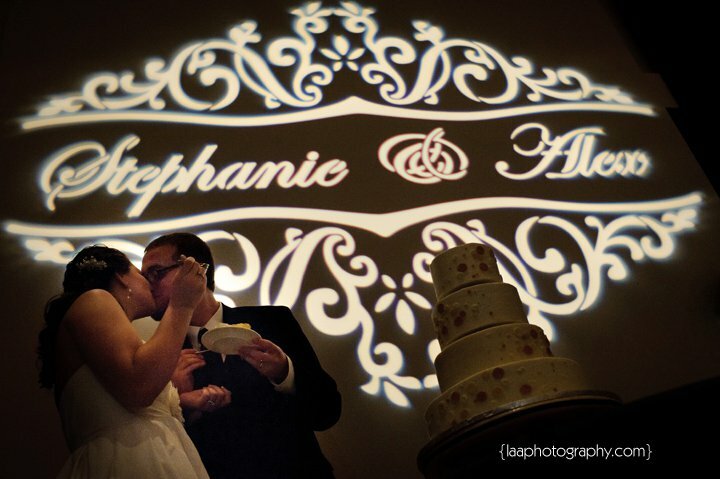 This is a favorite lighting effect for photographers. The warm glow makes for great photos with little to no flash.